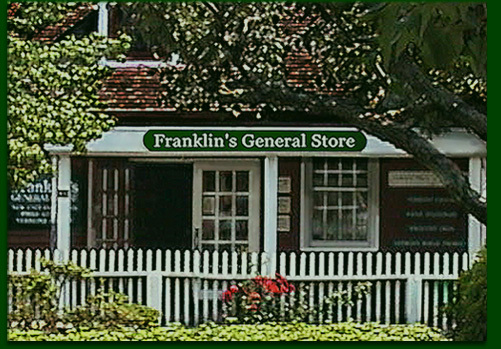 Step back in time when you enter our store. 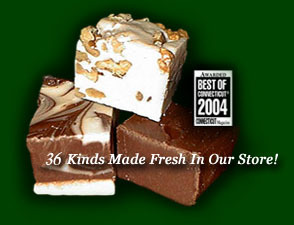 and have a free taste of our award-winning chocolate fudge! Sample specially aged Vermont cheddar and the best saltwater taffy to be found brazilian hair uk. wooden toys for the kids, and hardwood cutting boards from Maine.